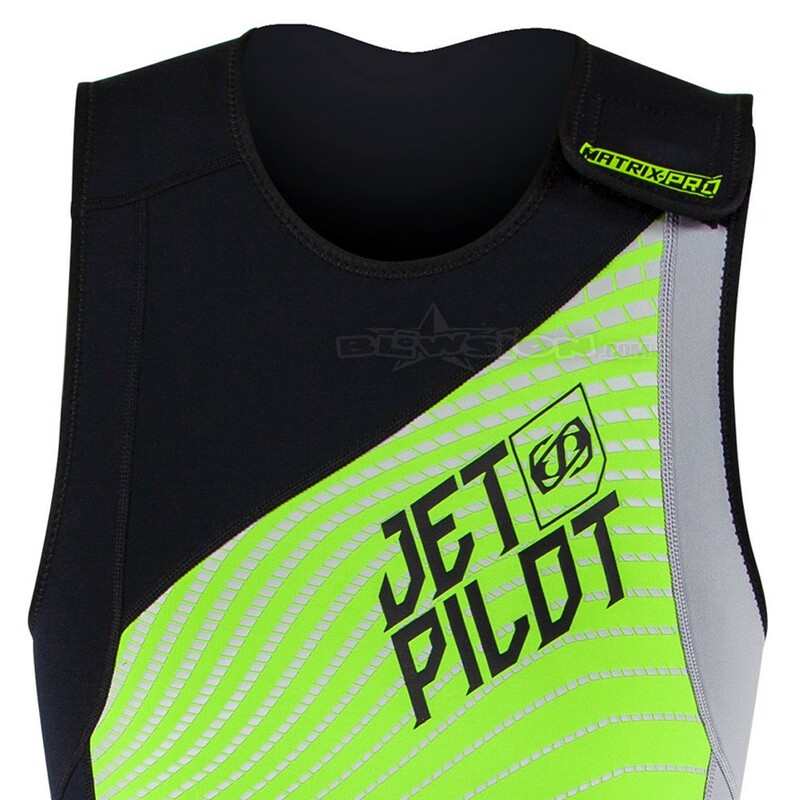 JETPILOT Men's 2mm Flex-Lite Ultra Stretch Neoprene Matrix-Pro Race John. Brand New 2019 Matrix-Pro Design. 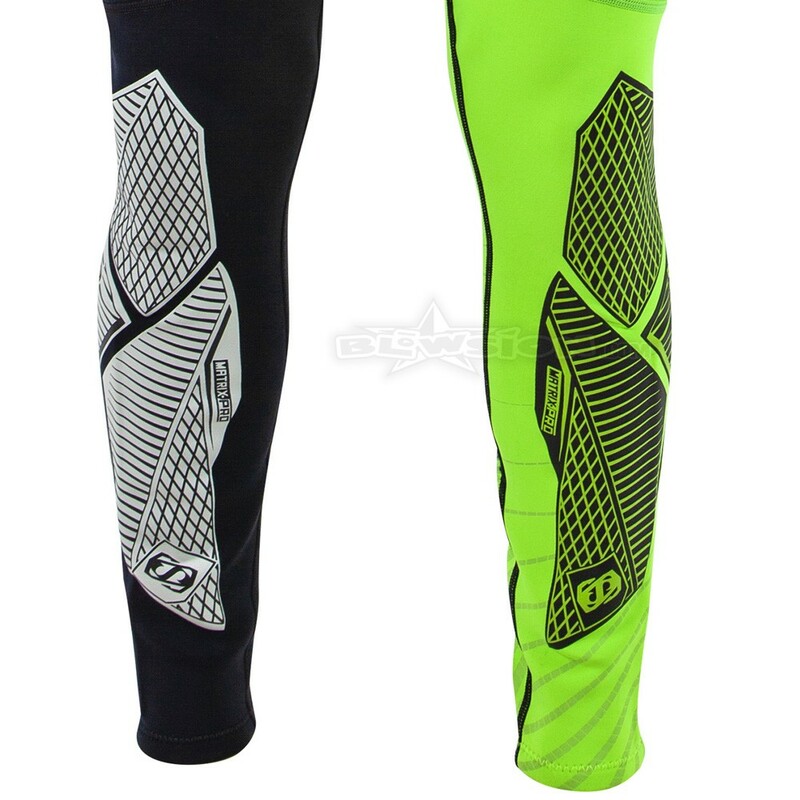 Unmatched Stretch for Comfort & Fit. 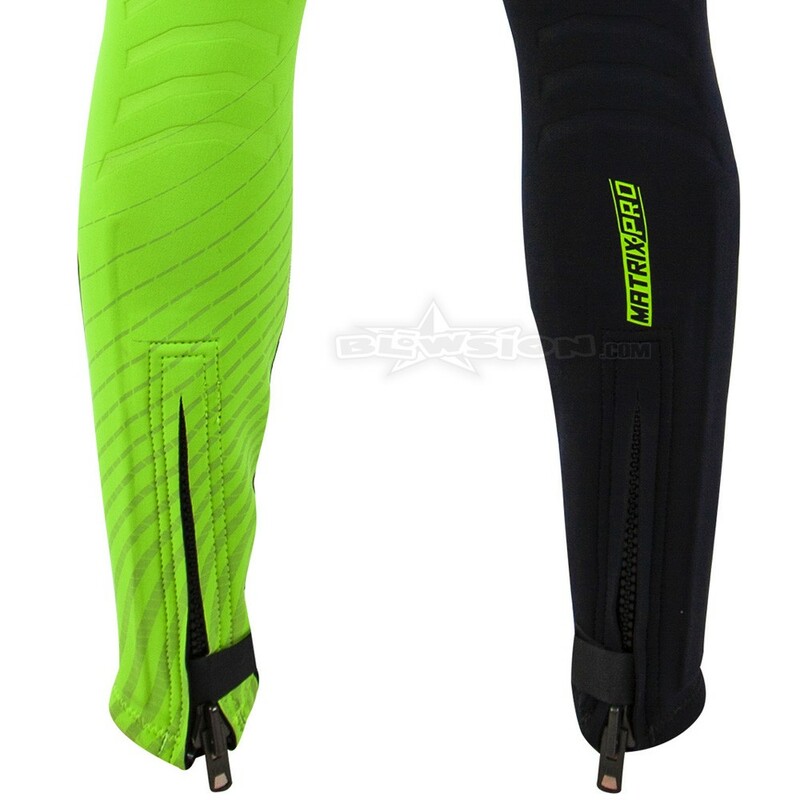 Color: Green/Black.